TINYpulse + TalenTrust: Let us know how we can help! We're excited to be working with TalenTrust to offer you the best employee engagement tool on the market. 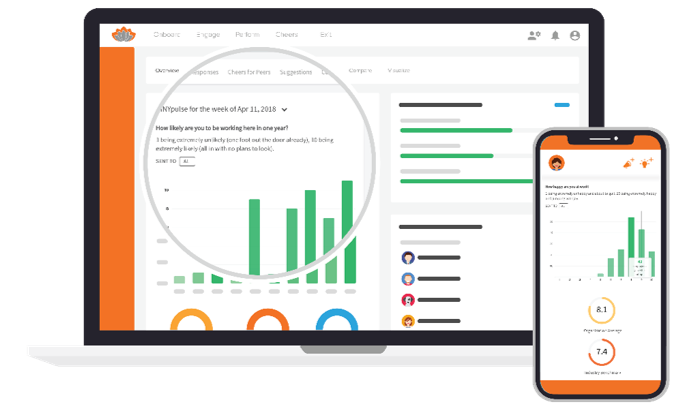 TINYpulse allows you to collect employee feedback, get anonymous suggestions, grow your culture of recognition, and track success at every stage of the employee lifecycle. Start a conversation with us to get started! Still not sure why you should use TINYpulse? Please enter your information here!